Lamborghini Urus Boot Space, Size, Seats | What Car? 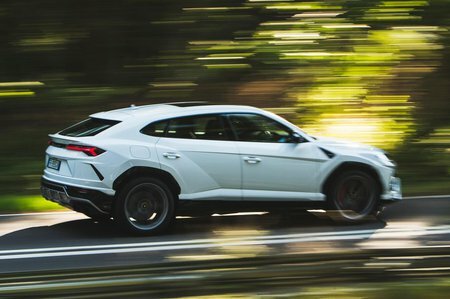 The Urus is a big SUV, so even tall adults won’t feel hemmed in up front. Even with a panoramic sunroof, head room is good, the driver’s seat goes back a long way and there’s plenty of elbow room. 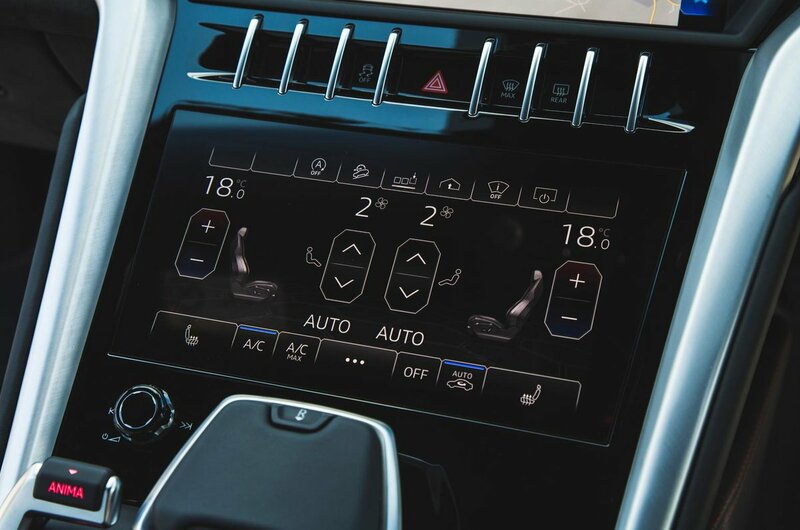 There’s even a few cubby holes dotted about and a large tray behind the lower touchscreen. Just don’t forget to leave your mobile/keys/wallet behind it. The rear seats are a bit of a mixed bag. You can have your Urus with four or five seats, with both configurations able to be reclined. Leg room is very good, even with a couple of lanky individuals up front. But the real issue is rear head room on account of the tapering roof line. Try to fit a six-foot-plus adult in the rear and their head is likely to be touching the rooflining, even if they have loads of leg room. The boot is wide enough to take two golf bags without having to remove clubs. At 616 litres with the seats up, the boot is about the same volume as the Cayenne's; and at 1596 litres with the seats folded down, that’s around 100 litres short of the competition, as a result of that ‘dynamic’ styling. At least the boot has a decently square shape, with an electric tailgate (gesture control is optional) and a kneeling function helpful for loading a few heavy crates of champagne.